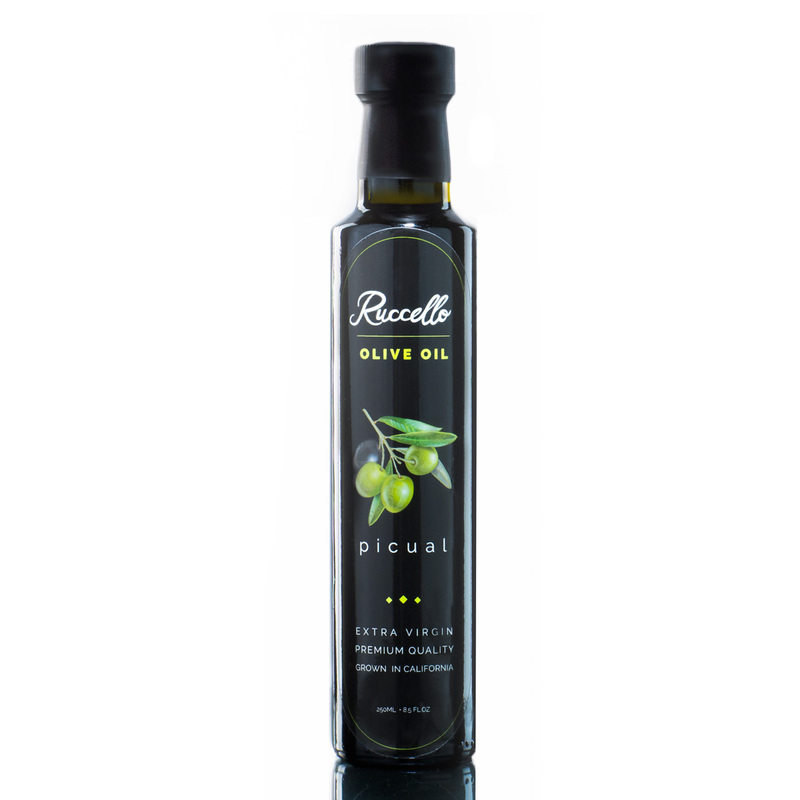 This award-winning olive oil features herbaceous aromas, such as olive and grass leaves, fig and tomatoes. It has a medium robust intensity with a smooth finish and pairs well with salads, fish and grilled vegetables. Rio Bravo Ranch Coratina Extra Virgin Olive Oil, 500 ml bottle.